Specialization: Injury prevention and treatment in overhead athletes. Agility and plyometric training. John Walker’s personal interest in sports and his own athletic career steered him in the direction of becoming an Athletic Trainer. “I love working with athletes and helping them get back on their feet,” he says. 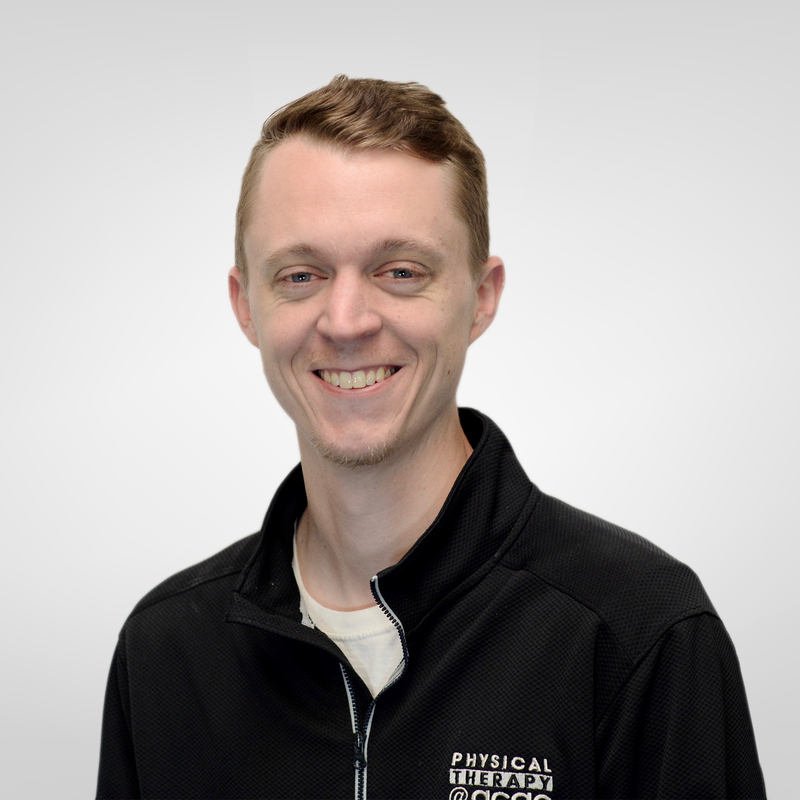 John earned a Bachelor of Science in Kinesiology with a concentration in Athletic Training in 2010 from Longwood University. He is currently Head Athletic Trainer at Albemarle High School. John was a member of the Longwood University Baseball Team from 2006 to 2009 as a pitcher. He now enjoys working with athletes participating in overhead activities in injury prevention and management. He also specializes in agility and plyometric training. When he is not working, he enjoys playing sports (basketball, golf, and baseball), working out, and spending time with his wife and daughter.